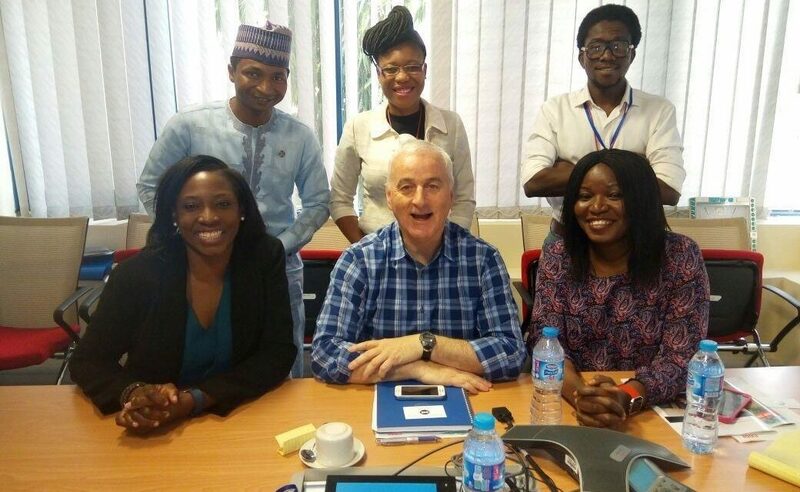 8th March 2017: The Follow The Money Team had a meeting with the Saving One Million Lives Program Lead of World Bank Country Office in Nigeria. The meeting was a strategic one, to get specific details on the $500 million health credit that the Bretton Woods Institution approved for the Nigerian Government in 2015. 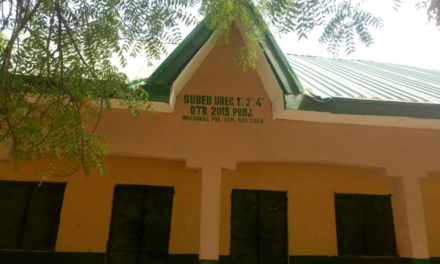 As part of this, in 2016, the World Bank released $55.5 million to the Federal Government who then gave $1.5 million, as a grant, to each of the 36 States and the FCT. We are tracking the $1.5m at Primary Healthcare Centres across rural communities in Akwa Ibom, Enugu, Kano, Kogi, Osun and Yobe States. All the states have gotten this cash which is for rolling back child and maternal mortality and improving immunization and nutritional outcomes. The Program Lead indicated interest in working with Follow The Money to ensure transparency, accountability and civic engagement in the implementation of the fund. More details later as they unfold! NextIs Nigeria National Health Insurance Scheme Working or Not?